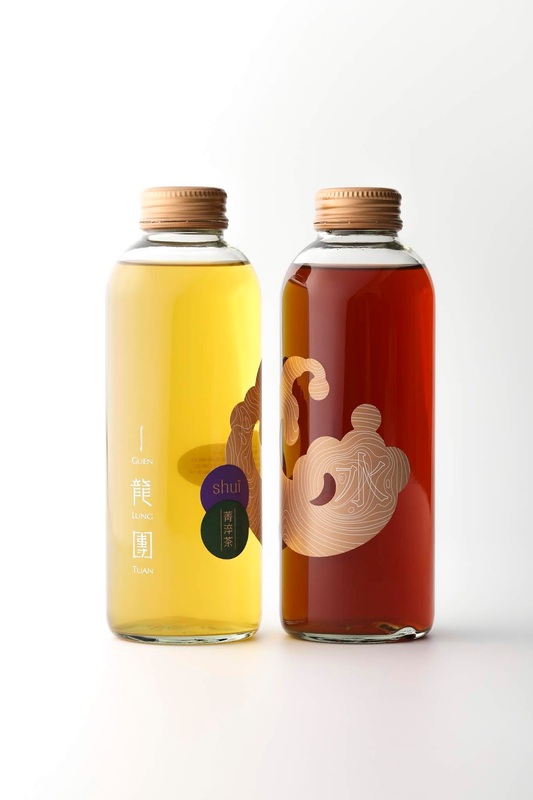 Guen Lung Tuan is a new brand, established by the second generation of a 50 year-old family tea company in Taiwan. 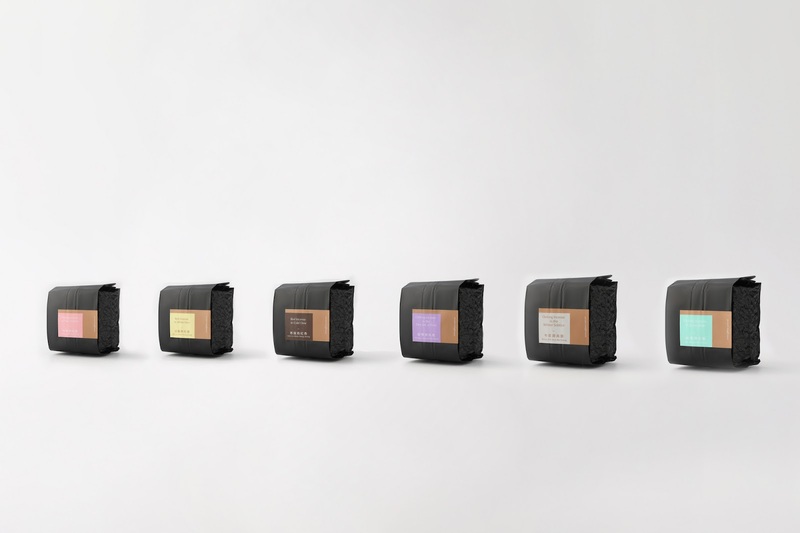 The brand was launched at the beginning of 2018, and the project encompassed brand identity as well as packaging design. It won the coveted Design Mark at the Golden Pin Design Award 2018. 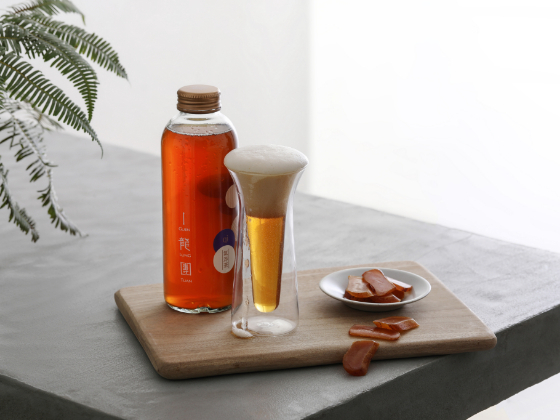 Guen Lung Tuan’s flagship product is sparkling tea and its market differentiator is the purity of the tea itself. When you open a bottle and take a sip, we want you to smell and taste the quality of the tea. 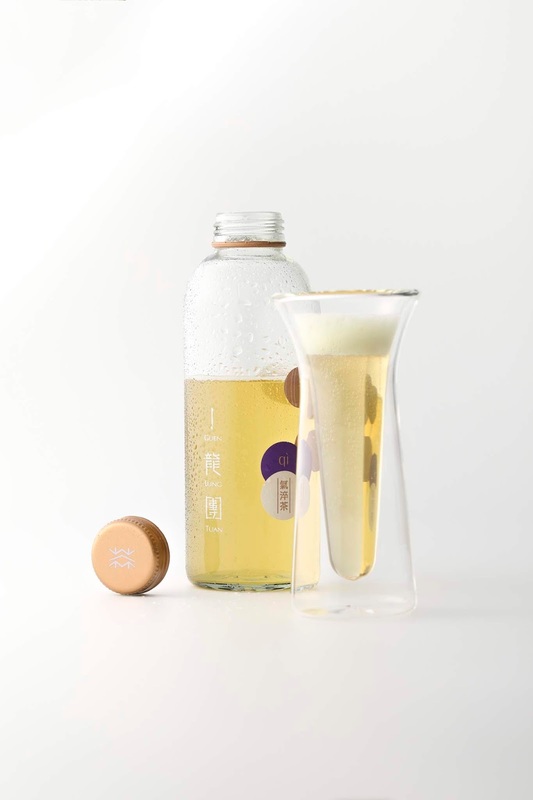 Therefore, we designed an oversized bottle cap that allows the aroma of tea seep out as you drink. 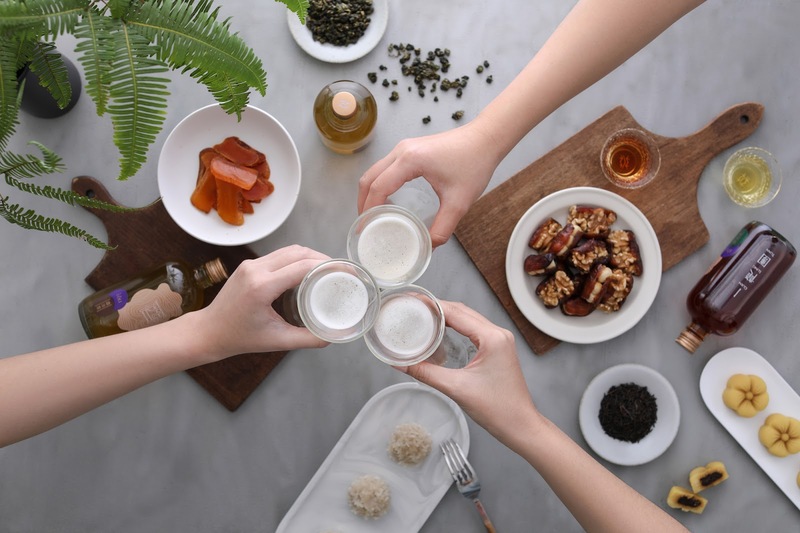 In addition to the sparkling tea, Guen Lung Tuan also retails loose leaf tea, chilled tea, and gift sets. 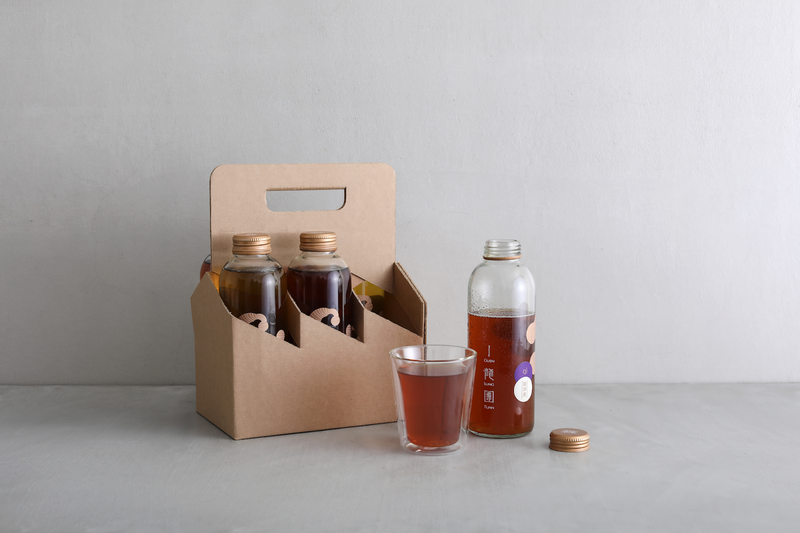 The packaging series also includes a cardboard bottle carrier, the chilled tea glass bottle, the loose leaf tea, and the aluminum gift box. 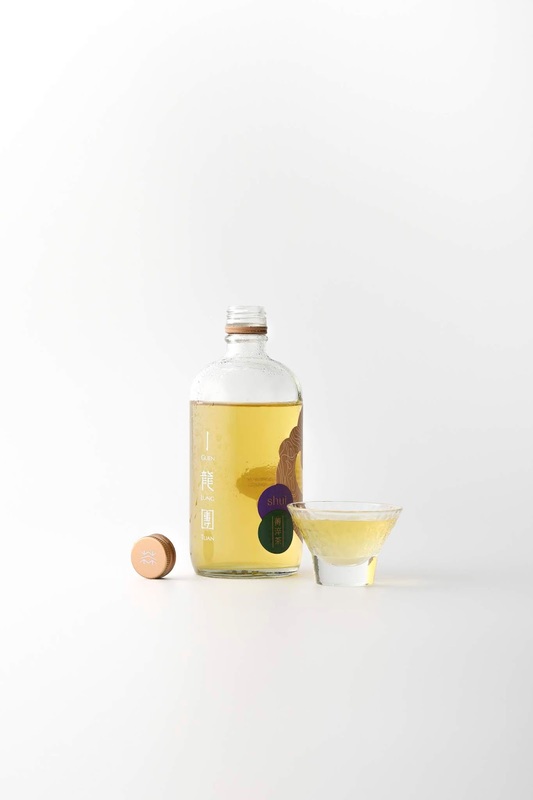 We also created a range of glassware for serving the sparkling tea at Guen Lung Tuan’s store. The identity design revolves around four Chinese characters. We represent the characters 水 water , 气 wind, 酉 rooster (tenth earthly branch), and wood 木 in a contemporary form. On the bottles, these characters are presented on custom stickers. The brand’s name, 丨龍團 Guen Lung Tuan comes from the ancient tradition of presenting the finest tea to the emperor. The “Guen” is the vessel that the tea would be presented inside, while “Lung Tuan” is the tea itself.